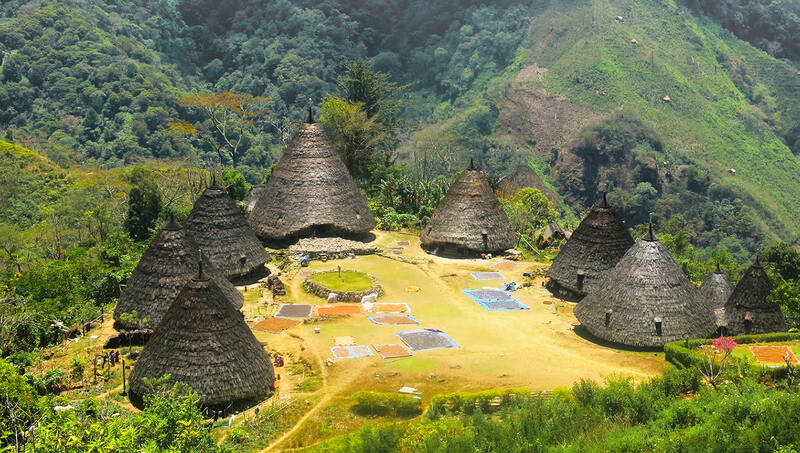 Trek off the beaten track to an isolated highland Manggarai village. Stay overnight in a unique cone-shaped communal house. Venture into the lush interior of Flores and experience life in a secluded ethnic village still clinging to their traditional culture. 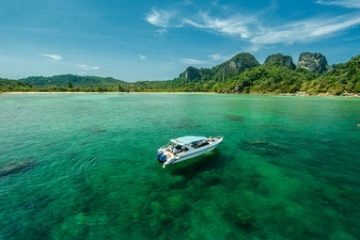 From the hotel in Labuan Bajo, or after arrival by the early morning flight, start the drive inland. 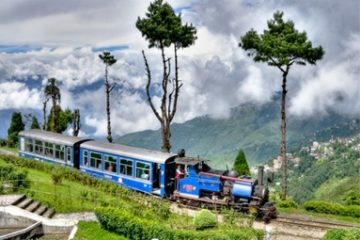 Pass through villages and rice fields and admire the panoramic views. Stop for lunch in Lembor. Continue driving to Denge, and on arrival spend the rest of the afternoon interacting with the locals. Dinner and overnight in a guest house. Start the day early before it gets too hot. Hike uphill through the rainforest to Wae Lomba and stop to enjoy the natural pools. Continue trekking uphill to Pocoroko, where you will be greeted with stunning views of the Sawu Sea. Now we are really venturing off the beaten track to an area with no cellular phone service. The next stop is at Nampe Bakok from where you can admire the views over the traditional village of Wae Rebo. Arrive at Wae Rebo before midday. Wae Rebo is an ethnic Manggarai village with traditional houses. 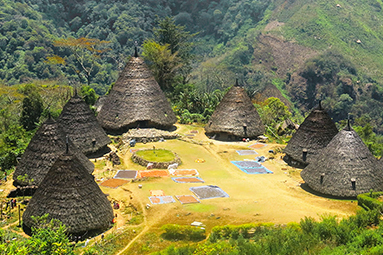 There are 7 unique cone-shaped communal houses, or Mbaru Tembong, and each of them houses more than one family. The people live off agricultural products such as coffee beans, taro and vegetables. 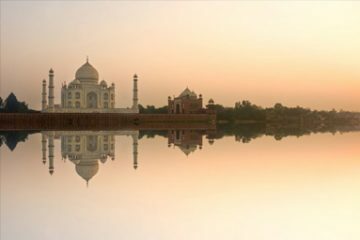 Here you have the unique opportunity to experience simple village life by staying overnight in one of the traditional houses sharing with the locals. Spend your morning in the village and then trek back downhill to where the car will be waiting for you. Drive to Labuan Bajo with lunch en route. Arrive at Labuan Bajo by the late afternoon or evening.